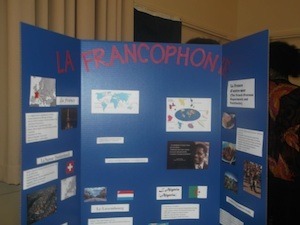 The French Club offers several cultural activities to broaden students' perspective on France and Francophone countries' traditions each semester. 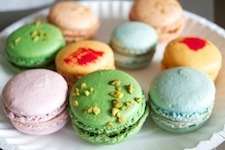 If you would like to be a part of this great opportunity to meet people of all backgrounds, who share a love of French culture, please join us at our next event! For more details, please contact Kelsey Berryman kberryma@gustavus. 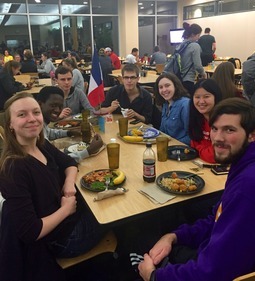 Every Tuesday night at 6pm, the French Club meets in the caf. 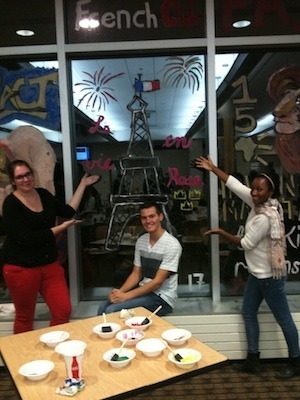 We meet to practice our french and to have a good time meeting new french-speaking students. 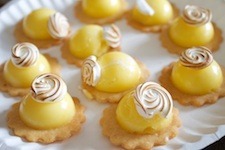 We would love to have you join us next Tuesday, look for the French Flag to find our table! 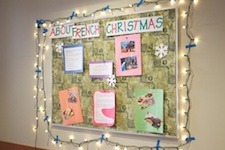 In December, we organize a French Christmas that includes arts and crafts, French Christmas songs and a wide selection of traditional French desserts. 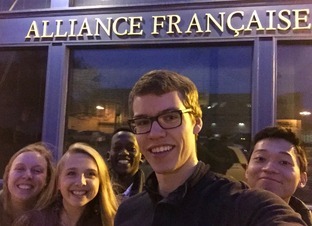 In the springtime, French Club travels to the Twin Cities to eat at a Francophone restaurant. Spring 2015 we went to a Moroccan restaurant in St. Paul. 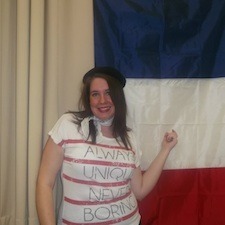 After, we attended a French movie at the Alliance Française in Minneapolis. 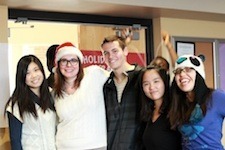 This event is organized by the International Cultures Club each year, where more than twenty countries are represented. 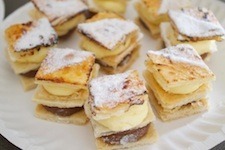 There are always many activities to look forward to, including a fashion show, a talent show, booths and traditional food from all the countries represented. 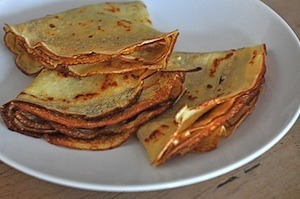 Each semester the French Club organizes a Crepe Night, to give Gustavus students a taste of one of France's most iconic foods. 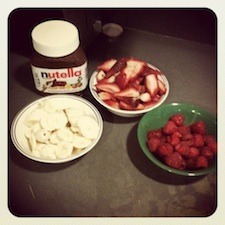 There are always tons of topping: bananas, strawberries, nutella, chocolate syprup, and so much more. We would love to see you there! 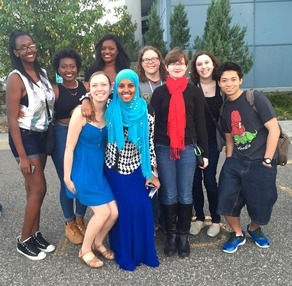 In September 2015, the French club was able to make a special trip to the Stromae concert in Minneapolis. Stromae is a very popular and intertionally known singer from Beligum, who is known for his songs that deal with tough societial problems.